 Stay up to date on what's going on at Central! Click here to order you and your kids VBS T-shirts! Info on groups that meet weekly. 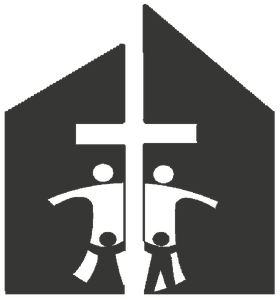 Keep up to date on sermon series. Get in touch with the office.